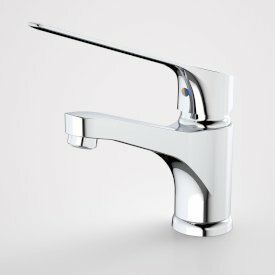 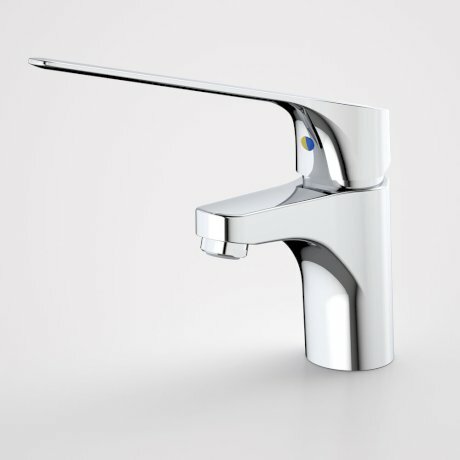 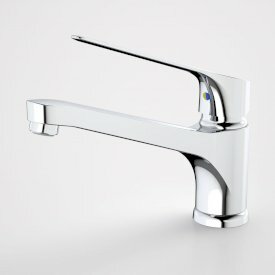 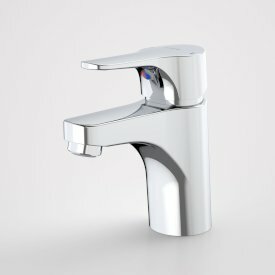 The minimalist design of the Skandic Tapware Range provides the perfect combination of functionality and simplicity. 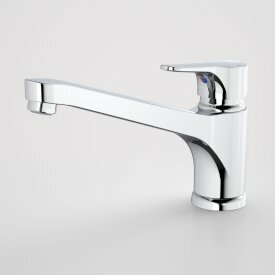 Engineered for optimum performance, the Skandic range has been designed to use water as efficiently as possible. 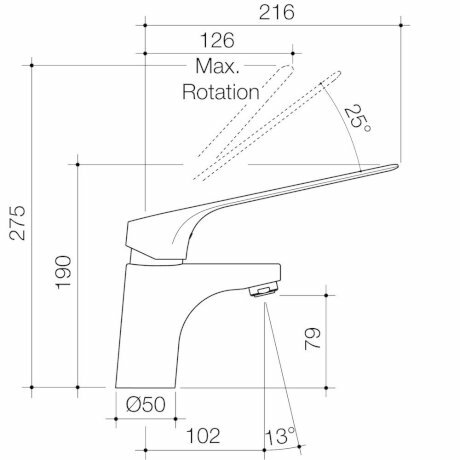 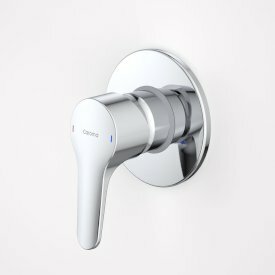 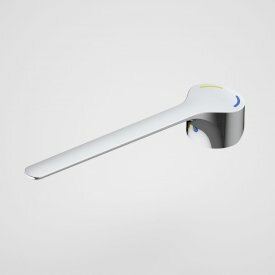 The anti-scald feature incorporated into the cartridge assists with the prevention of burns to vulnerable users.